Apple’s new iPhone lineup is certainly impressive. This time, the company went ahead and launched not one, not two, but three iPhones. You have the iPhone XR, the iPhone XS, and the iPhone XS Max. Needless to say, these phones were hyped a lot, and for all the right reasons as well. As always, there were many people keen on customizing their phones to their heart’s content. If you are looking for a way that allows you to customize your phone’s ringtone the proper way, the good news is that the option is certainly there. You can have a look at AnyTrans, a software that is great for those who want to create free ringtones for their phones. This is great, as this type of flexibility is not allowed on iPhones by default. 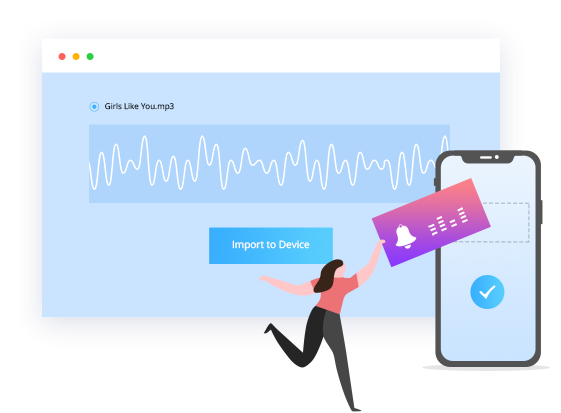 Users can choose a variety of different sources, as well as formats for their files for conveniently converting whatever they wish into a catch ringtone. Things are super easy, and simple with this software. In this review, we will be looking at the features, along with the guide, and our final thoughts on the software, so let’s not waste time and have a look, shall we. The first thing we are going to look at is the feature set of the software. Now you need to understand that AnyTrans is more than just a software for making customized ringtones. 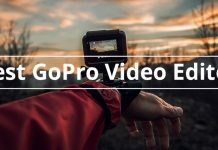 There are a handful of other features that I can guarantee are great for people who want the overall experience. The entire purpose of this review can be summed up here. The good thing about AnyTrans is that you can create your ringtones with great ease, and without any issues whatsoever. 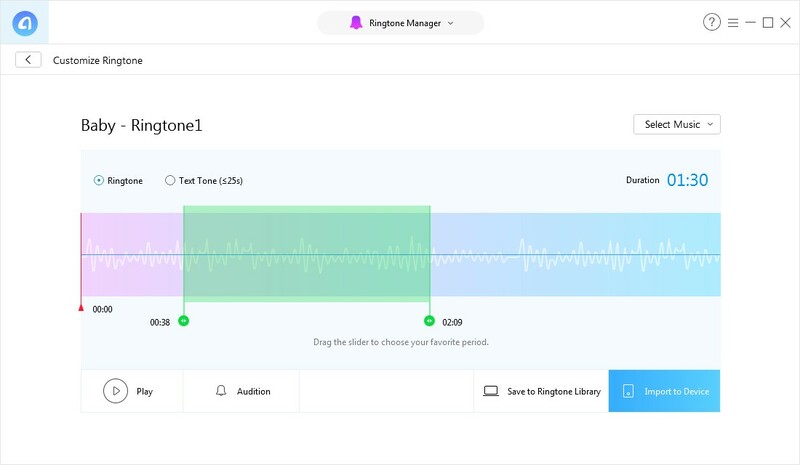 Sure, you might have some issues finding the right ringtone, but as long as you have the music you want, AnyTrans will let you create your ringtones with the music of your choice. It also allows you to create ringtones on iPhone. A lot of people who use smartphones use them because these phones allow them to make sure that everything is as organized as possible. With AnyTrans, you can keep your photos organized, as well as have highlights created out of everything stored on the phone. iTunes used to have a feature that would allow you to arrange all the apps on the device and keep them just the way you want. Surprisingly, Apple removed that feature as well; however, with AnyTrans, you will be able to arrange the apps from the comfort of your computer or your laptop. The process is as easy as it can get. In a recent update, Apple decided to remove the iTunes AppStore for some reason. It was a shocking move on their part, and while many people did not really care about it, there was a lot of criticism involved as well. The good thing is that with AnyTrans, you can have your iTunes store back without any issues whatsoever. Smartphone users in general normally keep their phones pretty cluttered, and there is nothing surprising about that. However, if you really want to keep everything clutter free, then AnyTrans will really help you achieve that without any issue whatsoever. 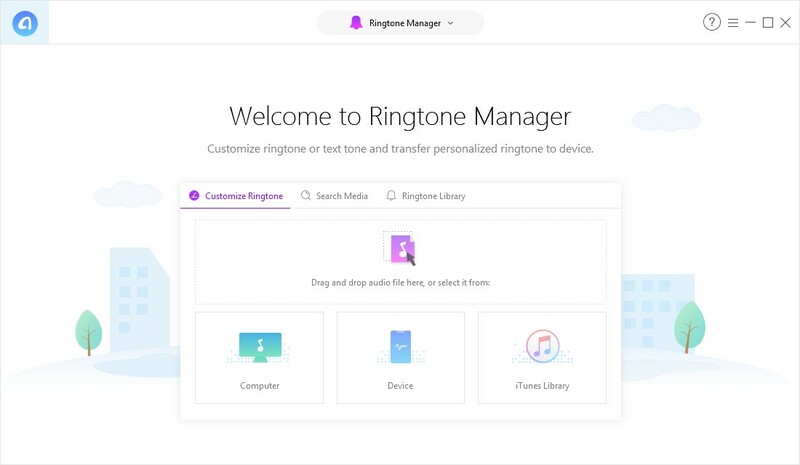 The first thing that you need to check is how you can make a custom ringtone for your iPhone XR/XS. The process is actually a lot easier than you might think. You can download AnyTrans and get the process started. Still, if you think that you might need some assistance, we have this guide that should help you customize ringtones for iPhone without any issue whatsoever. 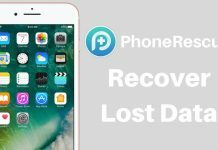 If you want to make the ringtone for your iPhone without a computer, you can head over to this software. Step 1: The first step would be download AnyTrans and install it. Once the software is installed, launch the software, and then simply go ahead and plug in your phone. 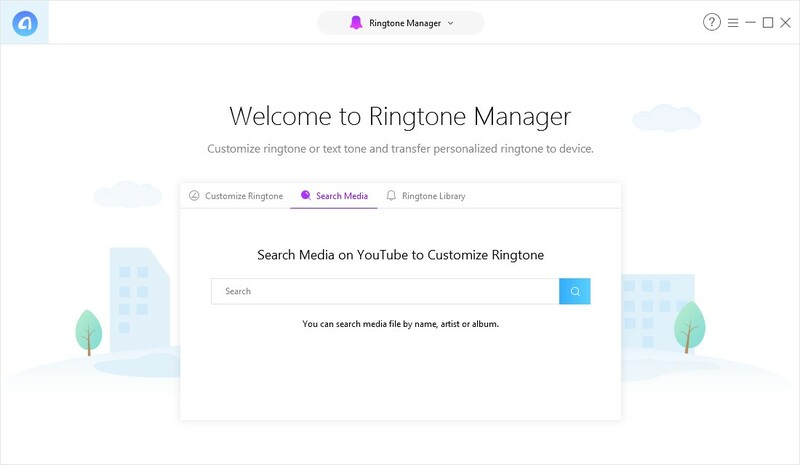 Step 2: The next step is to click on Ringtone Manager, and then Go to category management screen. Step 3: From that section, you are going to need to click on Audio, and then click on Ringtones. It also allows you to search for media on YouTube. Step 4: You will now be able to select the music you want either via Computer, attached Device or iTunes Library. In our case, we will use Device to select music and once you done with the selection simply press “OK” button. Step 5: Now you will be asked to drag the slider to choose your favorite period of music which you can later save to either ringtones library or directly import to the attached device. Once the process is completed, you can check your transferred ringtones by going to Settings, then Sounds >Ringtones, and selecting the ringtone that you just converted. Following the above tutorial, you will easily be able to convert your music into your ringtones without any issue. The good thing is that you can either convert sections of the songs, or the entirety of them, based on your requirements. 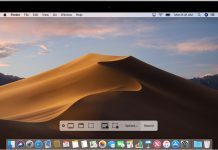 The ecosystem in Apple devices is one of the biggest reason why people keep coming back to these devices, but there is no denying that there are certain limitations that make people wonder what Apple is up to, or what they are looking for. 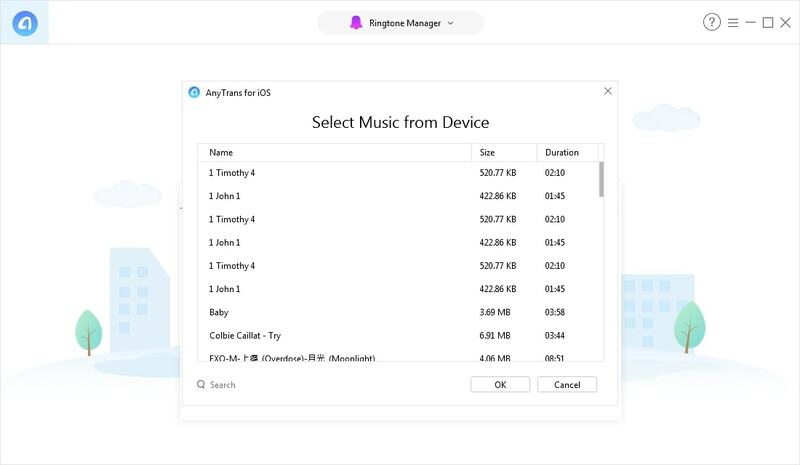 The good thing is that AnyTrans is not only good software for creating your own ringtones, but it is excellent for reasons such as it allows you to take full control of your phone. There are a lot of features in AnyTrans that you can use for your convenience. 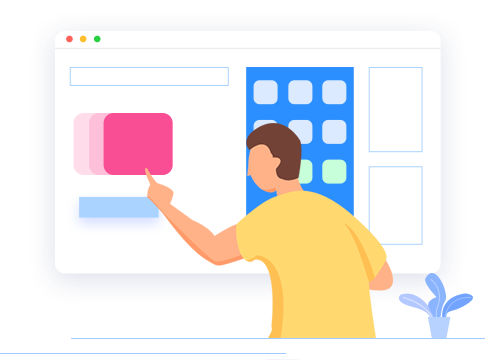 The software as a whole provides you with complete control over your device, and the overall user experience is so cohesive that you won’t be going to iTunes again. There are no flaws, whatsoever. Which is something that surprised me at first, but the more I used it, the more I realized just how good this software is. The software as a whole provides you with a lot of control over your device. The user experience is easy to use, and cohesive.